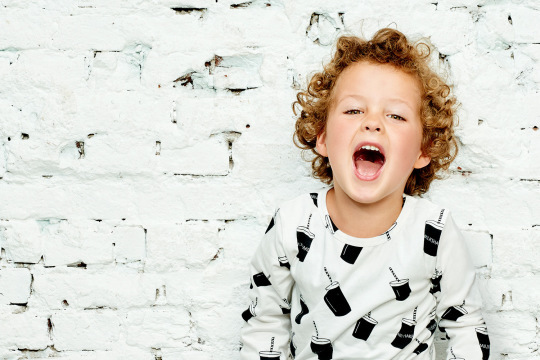 Kid’s Wear - CarlijnQ – environment friendly and sooo playful! Diary / Fashion / CarlijnQ – environment friendly and sooo playful! Do you remember? 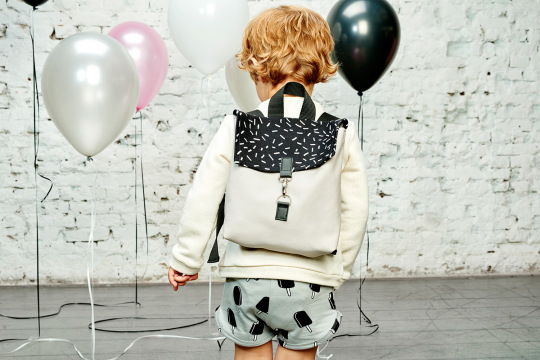 All started with Doris… CarlijnQ’s funny three-years-old-daughter… when she was born, Carlijn started to create this incredibly sweet, environment friendly, unisex, super fancy Netherlandish kids fashion… this season it’s all about fluffy cotton, summer colours, inspired by ice cream and milkshakes… topped with colourful sprinkles… soooo sweet! And as always… extremely soft, comfortable and absolutely delightful… and all GOTS certified… yes yes yes… CarlijnQ loves the world! And we love her!